This amazing dish was the highlight of my meal at this quaint restaurant. The thin mozzarella pouch was tied off expertly, enclosing the creamy curds. Needless to say, it was cheese heaven! 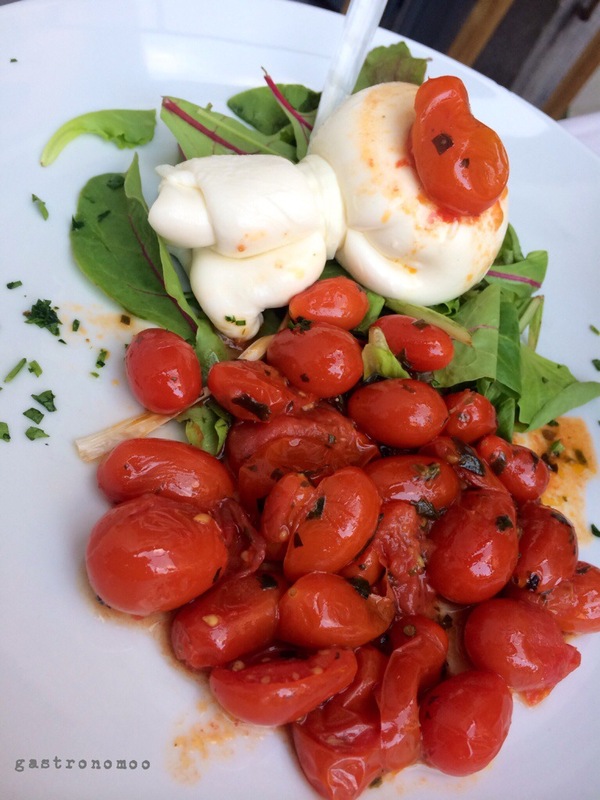 Here’s a burrata recipe for you to try out!